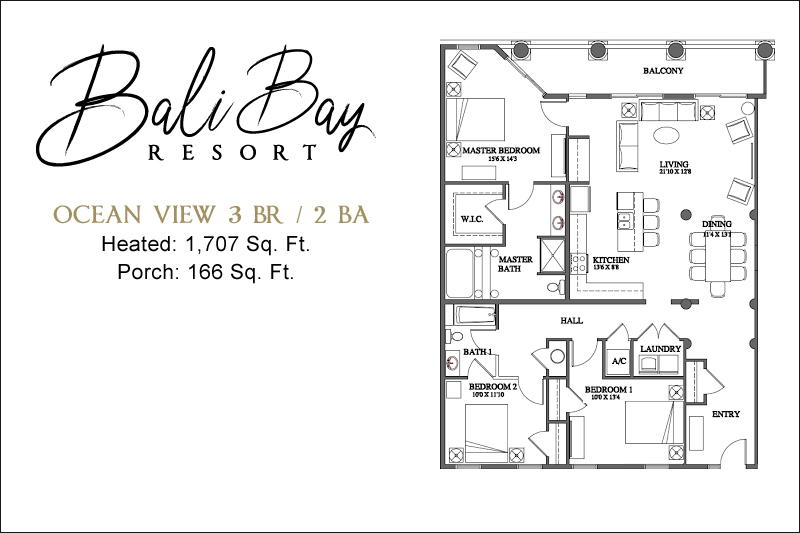 Bali Bay Resort invites you to experience a first-class Myrtle Beach vacation with their spectacular three bedroom ocean view condos! 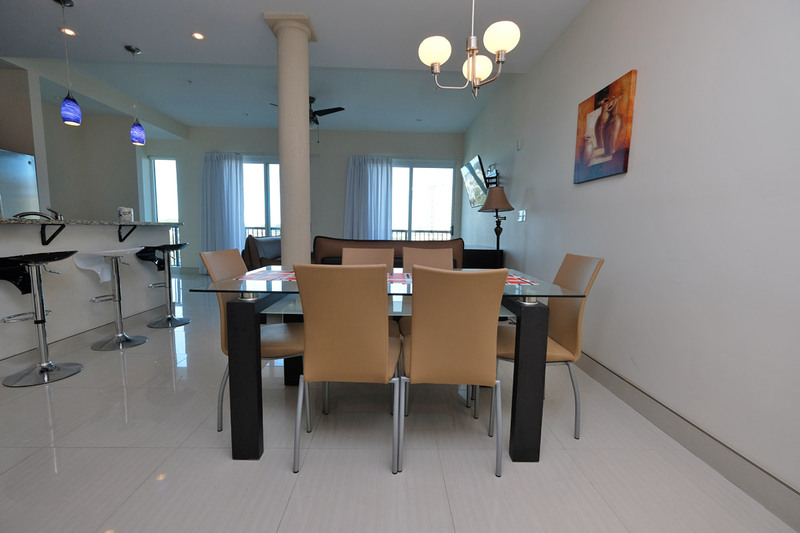 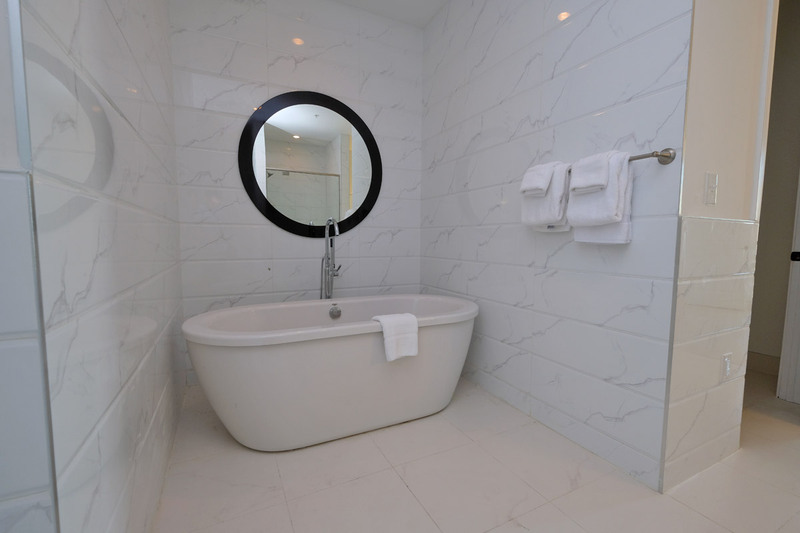 These amazing Myrtle Beach vacation rentals are guaranteed to delight your guests with ultra-modern decor and tremendous views of the Atlantic Ocean. 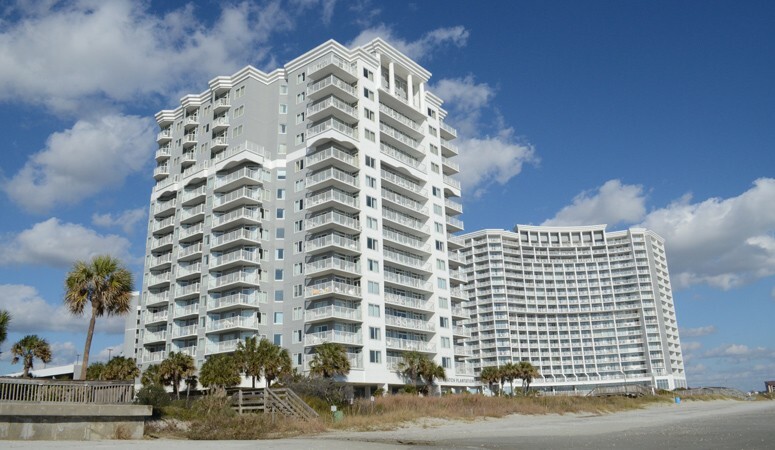 Enjoy fantastic views and cool coastal breezes on a large private balcony area, then step inside and experience the finest condos in Myrtle Beach! 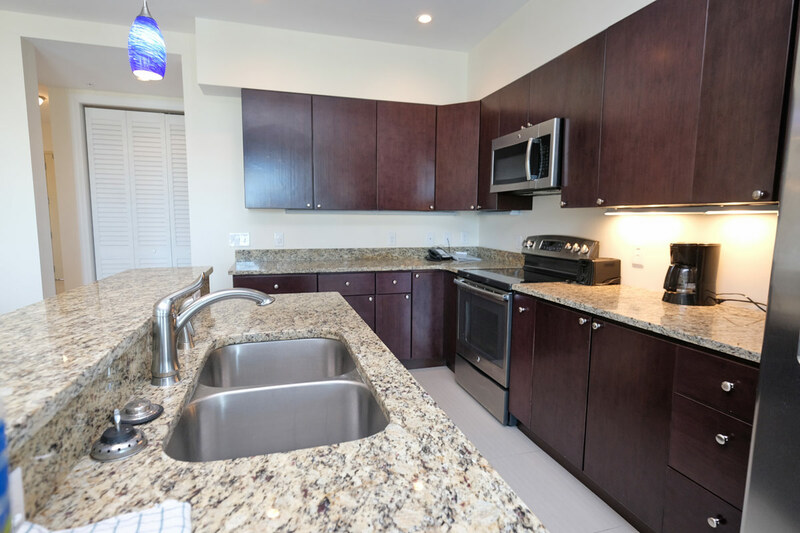 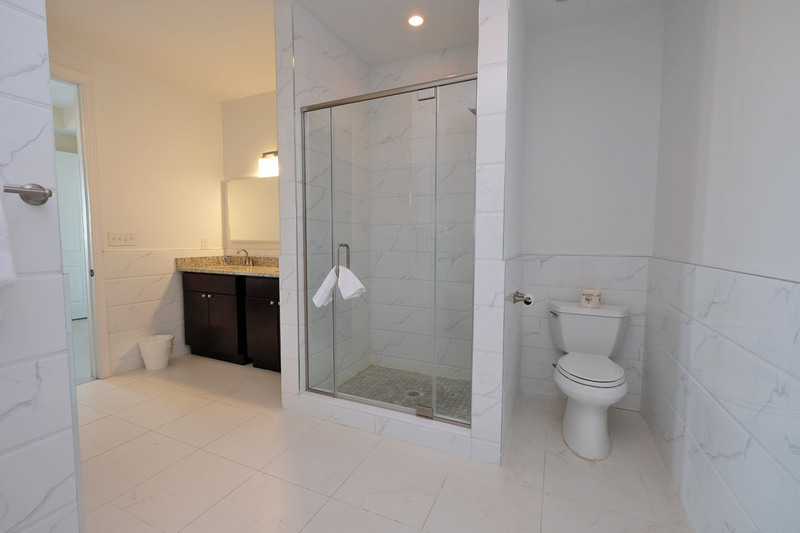 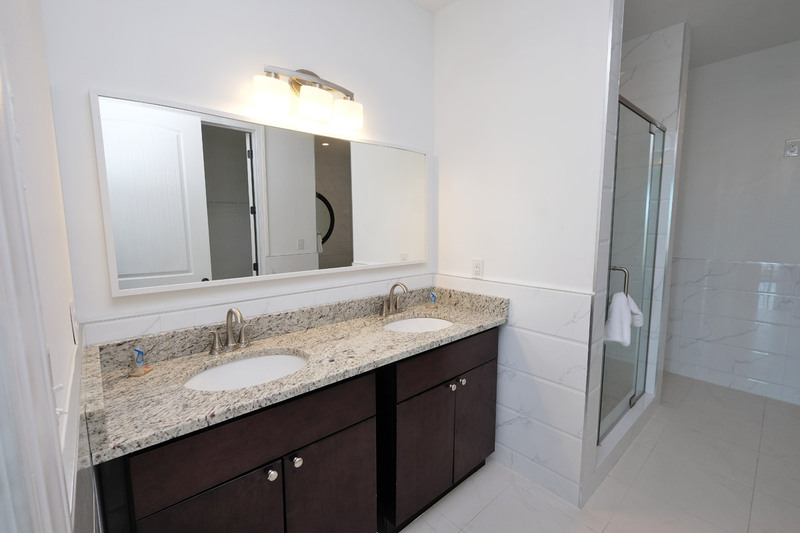 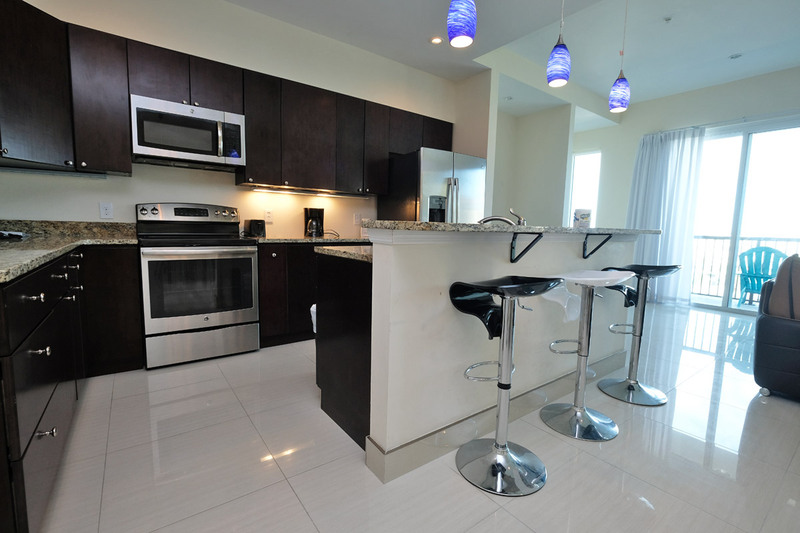 All around your Myrtle Beach condo, luxury touches like custom tile floors, gourmet kitchens with granite counters and stainless steel appliances, brushed metal lighting fixtures and wall-mounted HDTVs ensure a higher class of Myrtle Beach vacation. 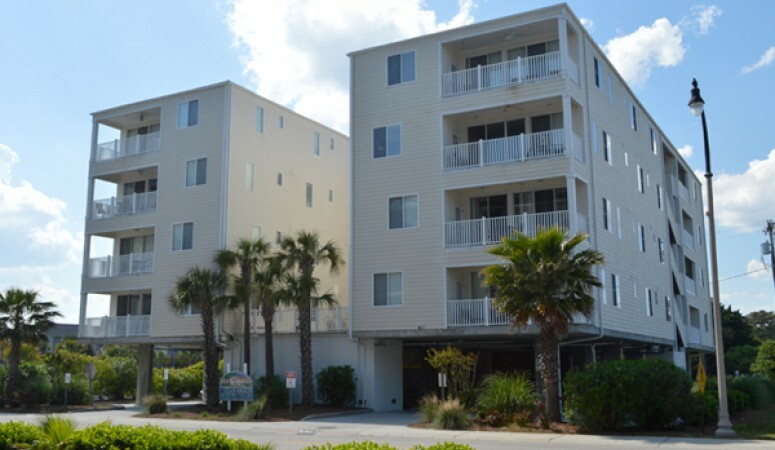 Additionally, all the condos of Bali Bay Resort offer washers/dryers and complimentary WiFi, ensuring your convenience on an amazing Grand Strand getaway. 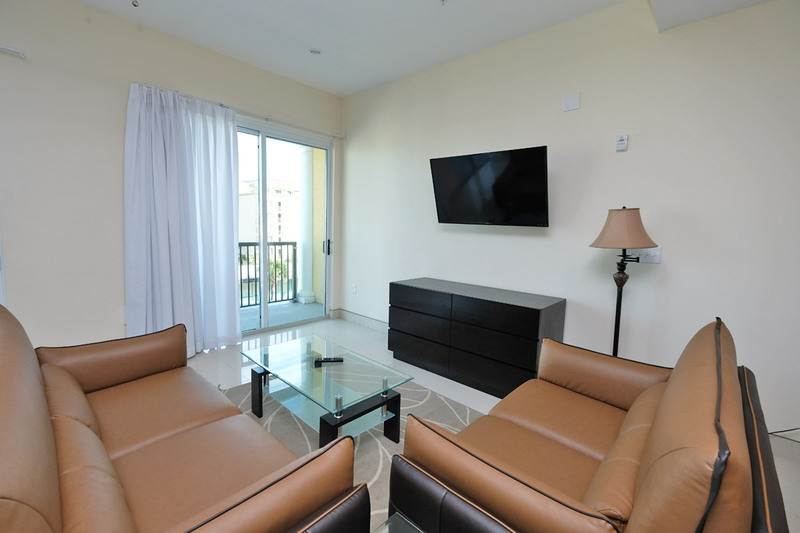 Deluxe king and queen bedding is available in the bedrooms of our condos and two full bathrooms are located throughout the condo. 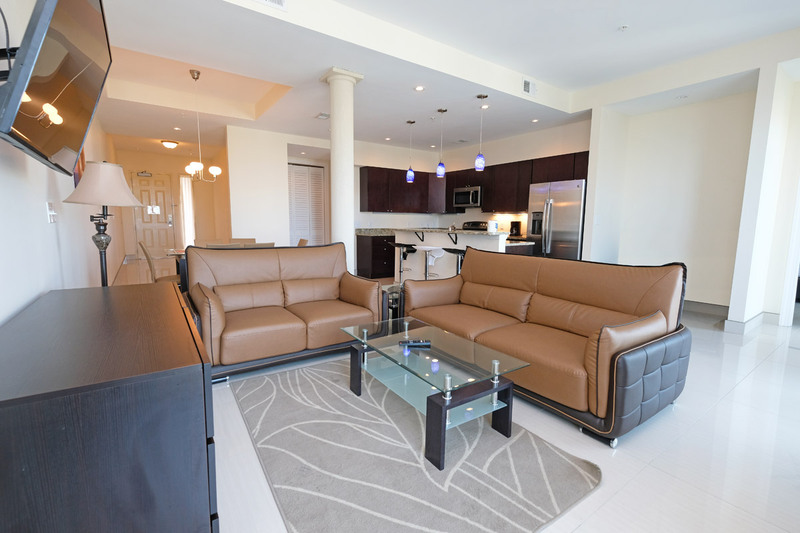 Downstairs, guests can soak up the sun in lounge chairs around the large sun deck area and cool off in the sparkling oceanfront outdoor pool. 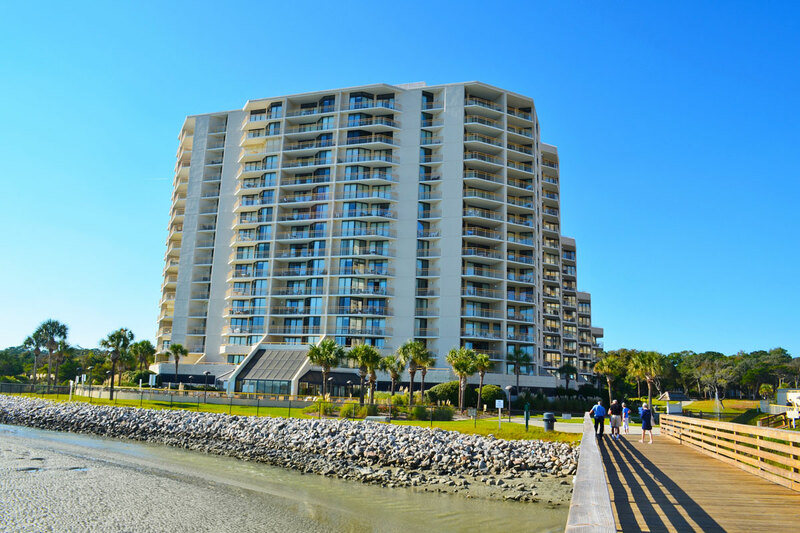 A few steps off property will find you on the sandy shores of Myrtle Beach, and the area�s most popular attractions are all within a short drive.